In the 19 years since the turn of the millennium, a total of five new independent nations have come to exist. These nations are found around the globe, from Montenegro and Kosovo in Europe, to South Sudan in Africa. Other currently ‘stateless nations’ look set to join them. Most obviously Scotland. 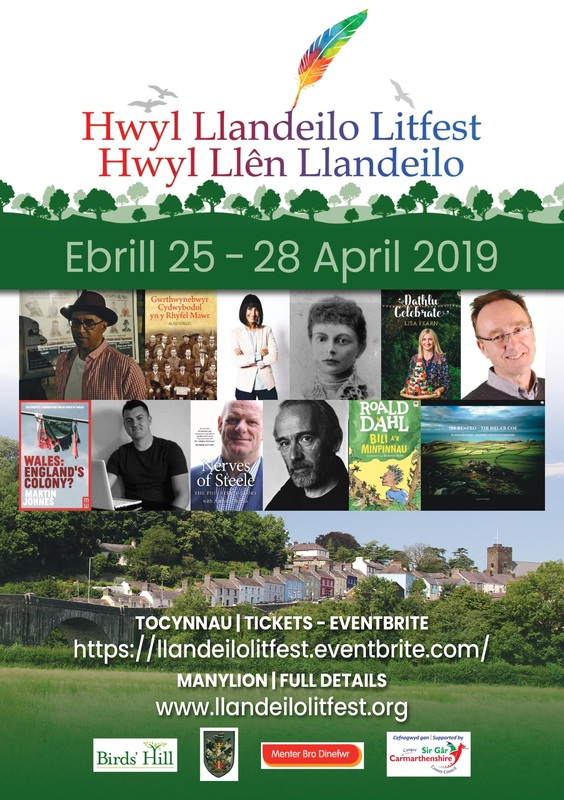 But what about Wales? 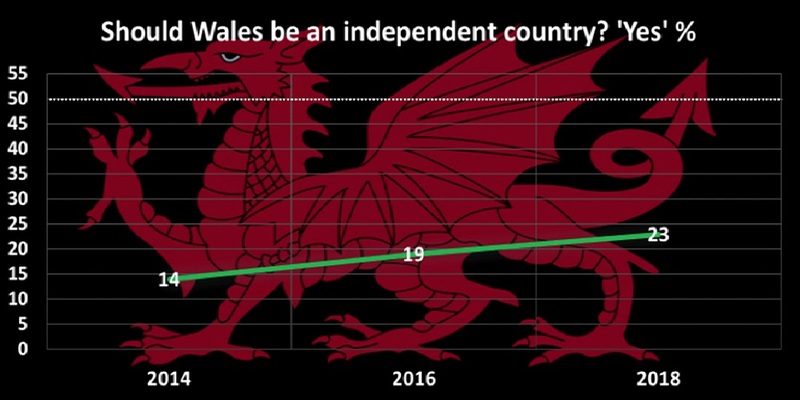 Thanks to poll results published near the end of 2018 we have been given a fresh insight into the levels of support for independence in Wales. With this new information, do we find public opinion in Wales is moving in the direction of independence? The yes/no independence question that would mirror that used in a referendum has been asked in large polls to voters in Wales three times recently, in 2014, 2016 and 2018. The figure for Independence obtained from polls is shown below (excluding ‘Would not vote/Don’t know’), with the 50% support line added. The above graphic shows that support has now risen to around 23%, from the 14% in favour of Welsh Independence in 2014. This is an increase of around 2% per year for Independence for Wales since 2014. Assuming this continues and starting from 23% in 2018, this rate of 2% a year suggests it may take 14 years to reach over 50% in favour. This would be around 2032. Of course, that is just the current trend and one can’t assume that it will continue at this rate. What we can say with more certainty is that support has been increasing and in a ‘Yes/No’ vote tomorrow somewhere just above 20% would vote Yes. A recent poll by Sky suggested a similar number. This may be a few percentage points higher by 2020 if this trend continues, but 40% by 2020 is hugely unlikely based on this alone. 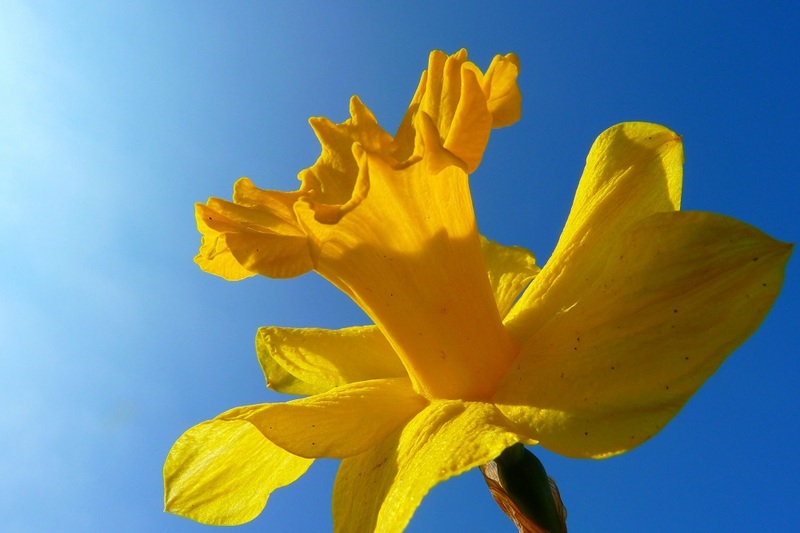 However, there may be a few other key developments for Welsh independence. The first concerned Scotland leaving the UK, the ‘break-up’ of the UK as we know it, and how this would affect voters. Starting at the 19% ‘Yes’ vote in 2016 from the first graph, the support increases around 5% points for Scottish Independence and around 16% points, from 19% to 35%, in the second situation. These would be significant numbers. And at the close of 2018 these scenarios seem increasingly likely to become real rather that imagined. Further, consider that these two hypothetical situations were asked as separate events. That is, ‘Imagine the first OR the second has occurred’, not ‘imagine both have occurred’. 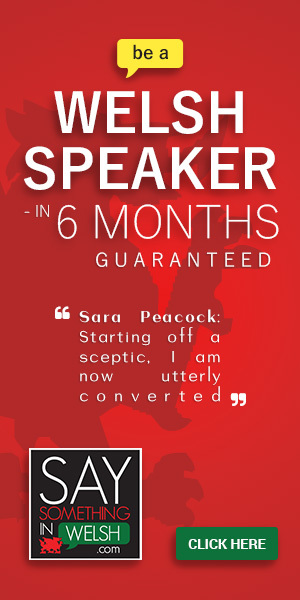 If both events transpire it may be that some combination of the 5% and 16% increases come to pass. Additionally, these votes don’t include the continual increase from 2016 to 2018 seen in the first graph, which by 2020 is likely to total another few percentage points (based on the current trend). Again, it must be noted that assumptions are being made here. These polling numbers do all have a degree of error. These are not unreasonable suggestions however given the results of the polls. 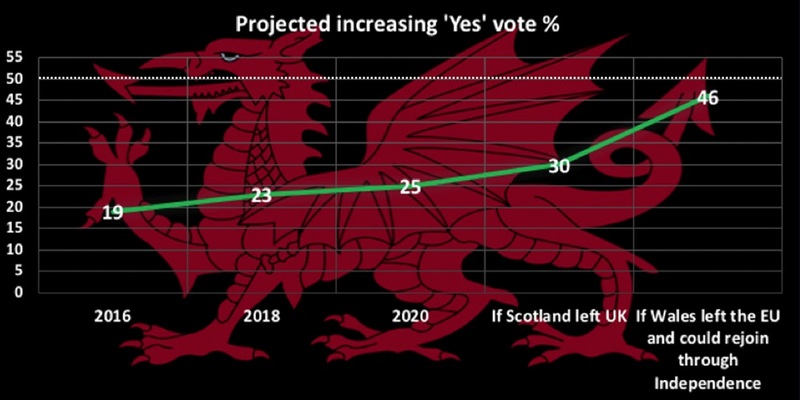 From 23% support in 2018 (excluding ‘Would not vote/Don’t knows’) it is clear how support for an Independent Wales in a ‘Yes/No’ referendum could increase by a large amount and even reach 40% in the near future. What can we conclude then? Firstly, that latest polling suggests a vote for Welsh Independence in a referendum would now be above 20%. Secondly, this vote has been continually rising over the past few years. 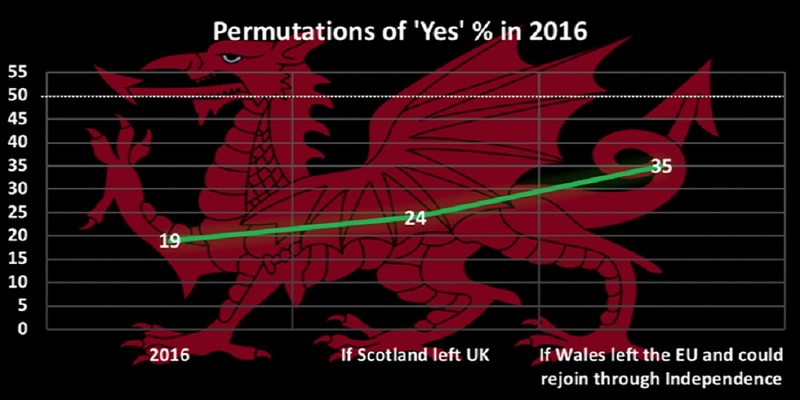 Thirdly, and crucially, it is likely to increase significantly further if Wales leaves the EU or Scotland leaves the UK, or both, and in the not distant future we may have both situations become a reality. There have been five new independent nations already since the start of 2000’s. By 2020 the chances of Wales joining these nations looks set to increase further.